100% premium juice not from concentrate. 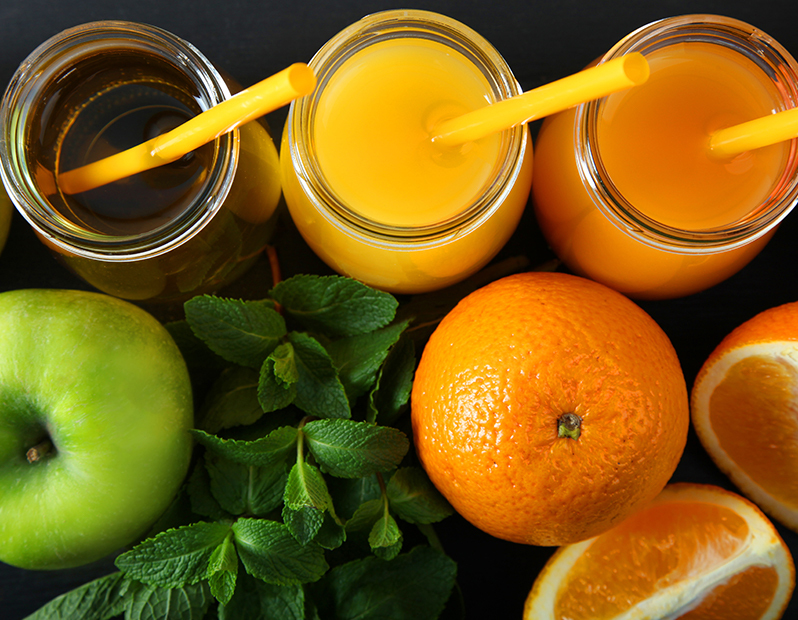 Eager juice is seriously delicious and is a great non-alcoholic option for your guests. Please see the selection below.